I’m Matthew from FAB Bookkeeping Kearns. I’m a bookkeeper that provides a fully qualified CPA accounting service with personality, protecting your financial future and enables your business to free up time. I am proud to offer you a free business assessment to assess the current effectiveness of your current admin system and enhance your risk assessment knowledge until the 30th of September. 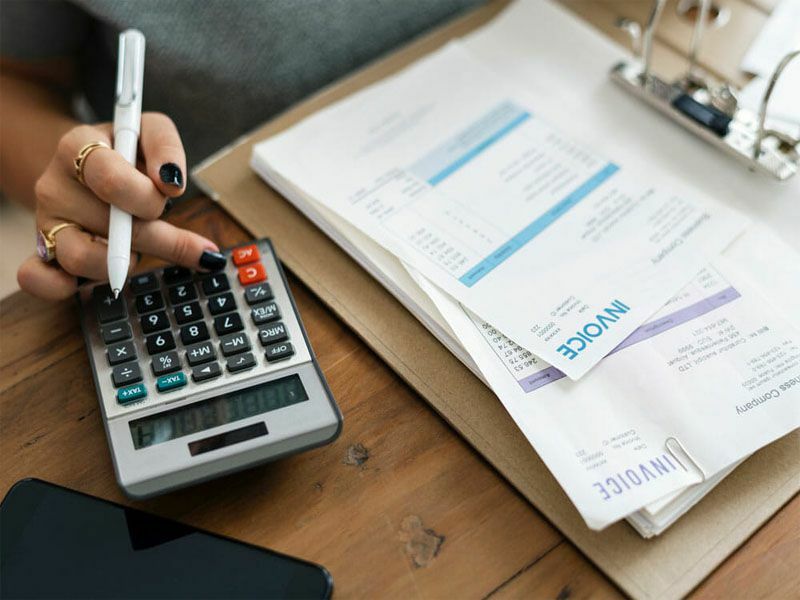 FAB Bookkeeping Kearns is available to service Mount Annan, Harrington Park, Narellan Vale, Raby, Eagle Vale, Currans Hill, Kearns, Eschol Park, Leppington, Catherine Field, Denham Court, Blairmount, Varroville, Smeaton Grange, Wilton, Camden, Menangle, Mt Hunter, Wollondilly Area and surrounding suburbs. With over 20 years in commercial accounting experience I have a local knowledge of the business demographic and growth from residing in region for the last 40 years. That presents a high ethical and professional standard, I also have an extensive understanding of local community groups.